The new Apple TV interface, married with the impressive Plex design touches, giving you the slickest navigation and search experience yet, showcasing all of your media in an elegant and intuitively organised way. Now, finding what you want to watch is more comfortable and more straightforward than ever before. 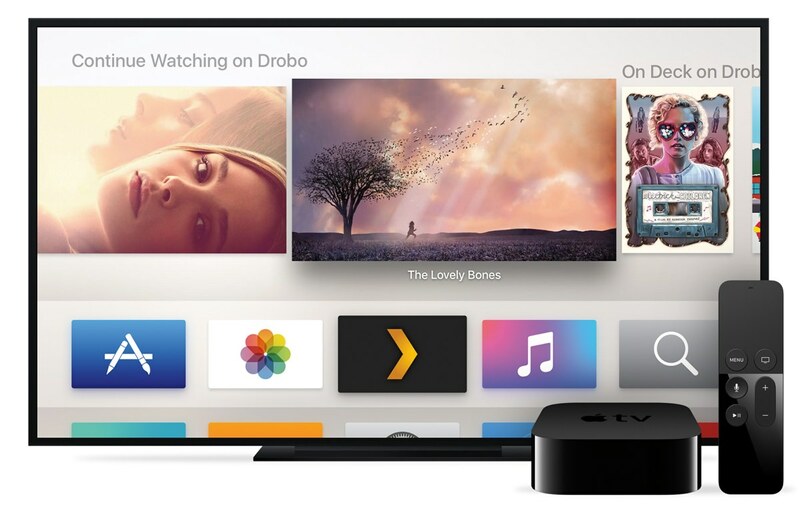 And with Apple TV’s new top shelf, you can see your featured Plex content right on your Apple TV home screen.